My Name is David Brown and I am the son of the late Louis C. Brown of Valley Park Mo. 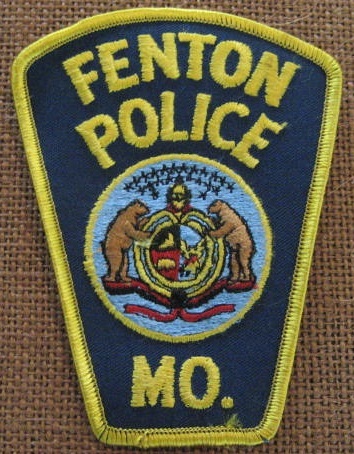 I began my law enforcement career in 1969 when I was appointed as an officer for the Fenton, Mo. Police Department. In mid 1969, I received a letter to report for induction into the U.S. Army. 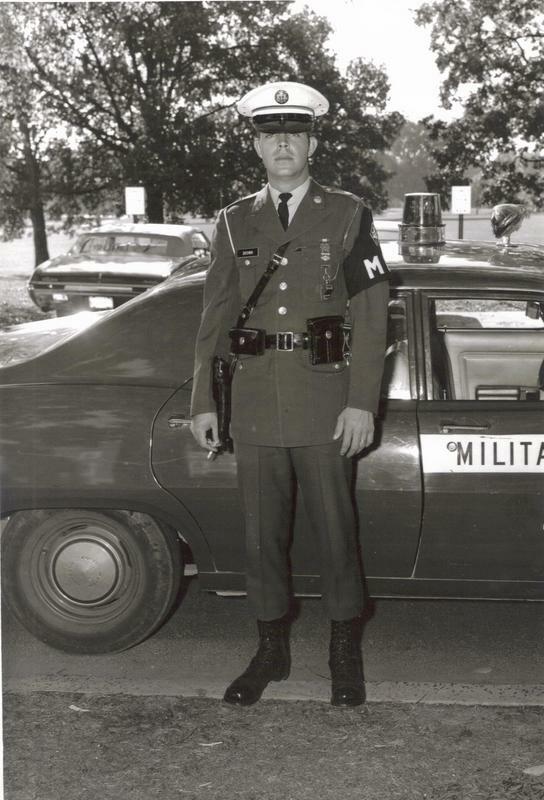 After completing basic training at Ft. Leonard Wood Mo., I was assigned to the 521st Military Police Unit located at Fort Belvior, Virginia as police officer. 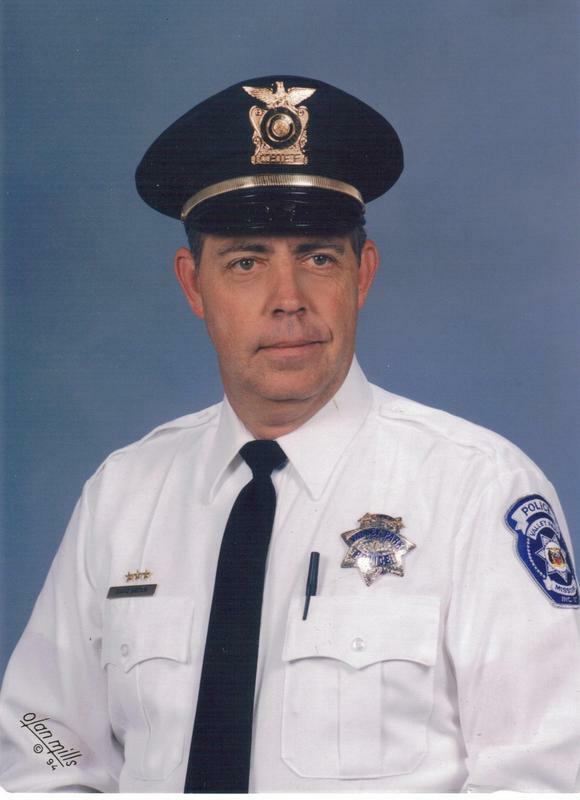 After completing my tour of duty in 1971, I returned to the Fenton Police Department. 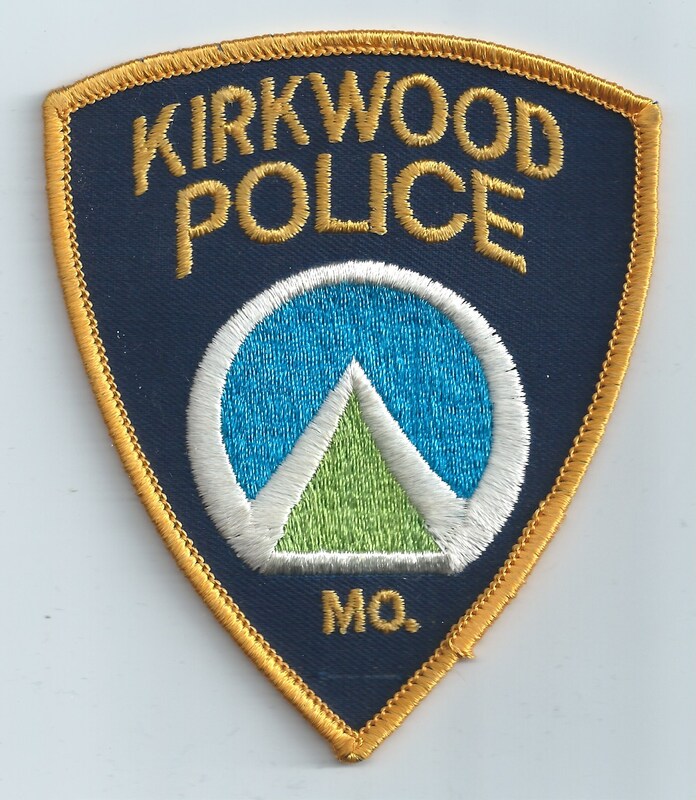 In 1980 I became an officer for the Kirkwood, Missouri Police Department where I remained until April 1986. 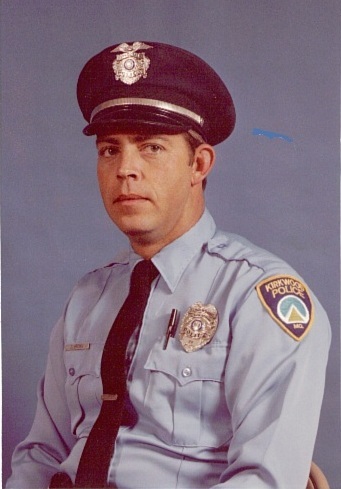 In April of 1986, I was elected to the position of Marshal / Chief Of Police for the City of Valley Park, Missouri. This is a position that my father had held since 1950 when he was elected. This elected position was for a 2 year term until 1990, at which time it was changed to a 4 year term. 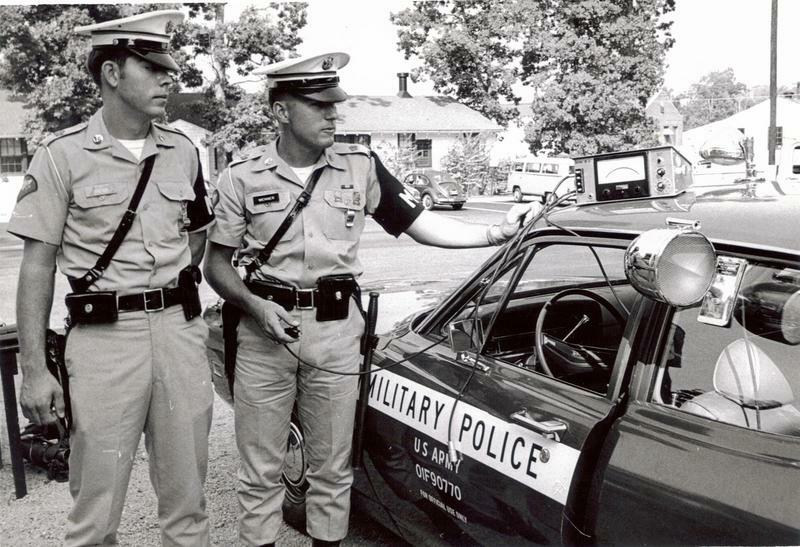 In 1999 the city fathers decided to eliminate the police department which had been in operation since 1918 and contract for police services through St. Louis County. As a result of this decision, I felt it was time for me to retire from police work. Badge I designed in 1990. 1988 photo taken by the Suburban Journal Paper. 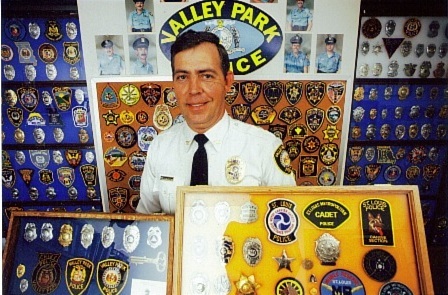 They published an article about my collection of law enforcement memorobilia.